The General Electric Company has a history that dates back to the late 1870s and today is one of the largest corporations in the world building everything from jet engines to kitchen appliances and light bulbs. Their introduction into the locomotive manufacturing market began as early as 1918 and they built modest diesel switchers during the 1930s and 1940s. 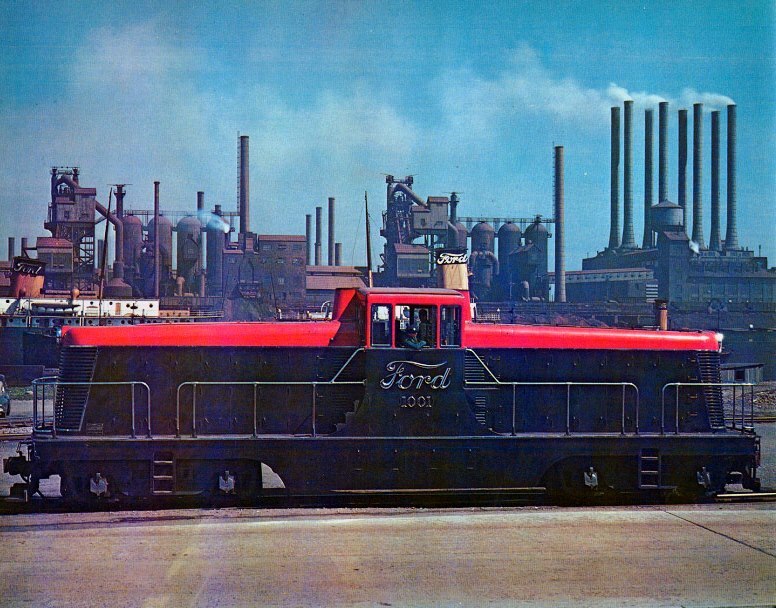 The company also built locomotives in conjunction with the American Locomotive Company (Alco) during this time, which partly explains why GE did not more vigorously compete in the market. However, during the mid-1950s the company broke ranks with Alco and entered the main line diesel locomotive road switcher market. General Electric diesel locomotives quickly proved to be reliable machines and by the 1980s the company had reached the summit, taking away the number one production spot from then industry leader General Motors' Electro-Motive Division (today Electro-Motive Diesel), a position it still holds today. Interestingly, GE is credited with commercially producing the very first diesel-electric locomotive in 1918, a motor car design built for the Jay Street Connecting Railroad, #4. 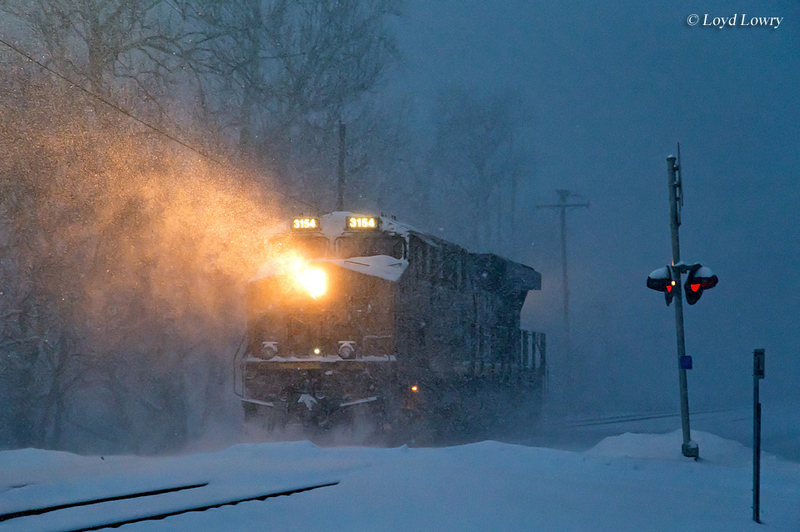 In November, 2017 GE reported its intentions to sell its locomotive division, GE Transportation. This was made official in a press release made public at 7 AM on May 21, 2018 when it was announced that the Wabtec Corporation and GE Transportation would merge. The marriage took place on February 25, 2019. The company is now known as Wabtec Freight. Designated as model GM-50 it was essentially a diesel powered motor car, somewhat similar to an interurban car, and built in conjunction with Alco and Ingersoll-Rand. Later, in 1924 the three companies built a 300 hp, 60-ton boxcab design that would be purchased by the Central Railroad of New Jersey, followed by the Baltimore & Ohio Railroad. 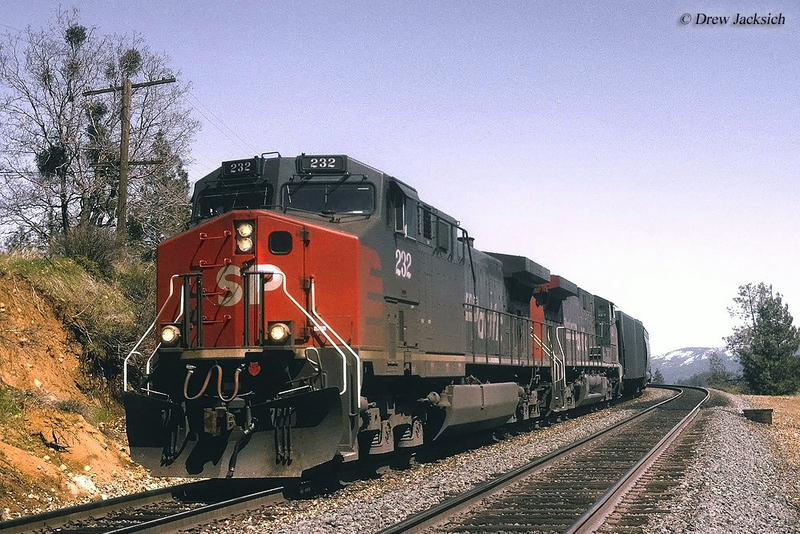 In the following years General Electric diesel locomotives continued to remain small in nature and produced primarily for light branch, yard, and industrial duty. From 1928 through 1930 GE built box and some center-cab designs ranging from 300 to 600 horsepower. By 1940 the company would introduce its most successful switcher to date, the ubiquitous 380-horsepower, 44-tonner that was loved by industries for its lightweight design and ability to navigate tight curves, which were quite common within plants. When production ended in 1956 GE had built 373 44-tonners. For more information about GE's modern locomotives please click here to visit their website. After the end of World War II GE followed up the success it was having with its 44-tonner model with two heavier models, a 70 and 95-tonner, both end-cab designs. The switchers were meant for branch line work on main line railroads and GE would wind up selling 385 of both models by the time production ended in 1959. In 1954 GE ended its partnership with Alco and for the rest of the 1950s the company experimented with different road unit designs (such as an A-B-B-A set of cab units known simply as GE 750) selling a short batch of its first commercial design the UD18 in 1956. The model, however, that would be the stepping stone for GE becoming the industrial leader was its U25B, first produced in 1959. The model would come to be known as the "U-boat" with the “U” standing for the Universal series, 25 for the unit’s overall horsepower (2,500), and B for the number of axles per truck (for instance, B-B trucks carry two axles and C-C trucks carry three axles). There was nothing fancy about the U25B, especially its carbody, which carried simple straight lines from back to front and a short stubby square nose. However, the unit was durable and overall easy to maintain which the railroads loved, especially the maintenance crews who were tasked with keeping the locomotives running. General Electric's Universal series would ultimately span a total of six different designs in comparable B-B and C-C setups. Ranging between 2,500 and 3,500 horsepower all of the models only saw a few hundred of each built. However, beginning with its "Dash 7" series of the latter 1970s, and following with the "Dash 8" and "Dash 9" series' GE propelled itself into the lead of the diesel locomotive manufacturing race with EMD. 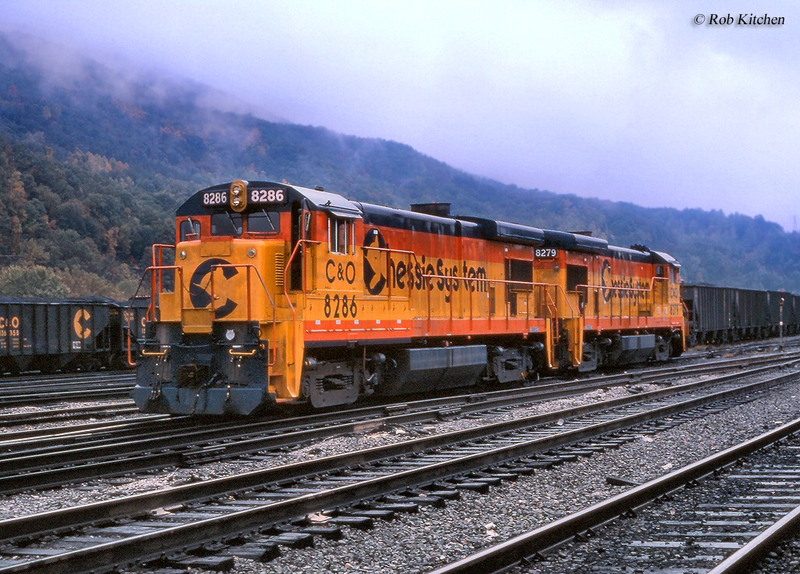 In the 1990s through early 2000s GE further solidified itself as the leading locomotive builder by producing the successful AC series (AC4400CW and AC6000CW) that sold thousands of units. For information regarding GE's many different diesel models it has manufactured over the years please click here. 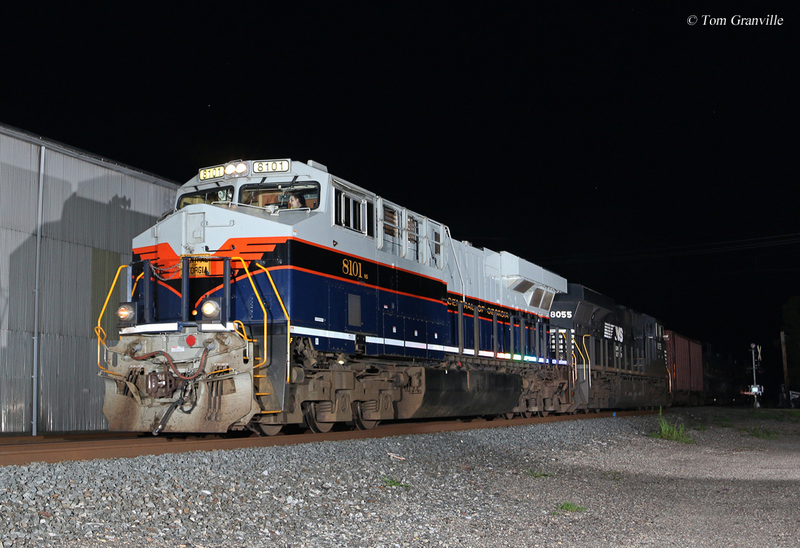 The ES40DC, ES44DC, and ES44AC are part of the newest General Electric locomotives known as Evolution Series. Not included in the above tables are the variants and foreign examples of these designs such as the ES40ACi, ES44AC-H, ES44C4, ES44DCi, and ES58ACi. In any event, the Evolution Series followed the builder’s Dash 9 models and is designed to offer just as much horsepower as conventional diesels but by burning much less fuel and in turn producing fewer emissions. The series was designed to meet the EPA’s Tier 2 requirement of emissions standards and is powered by a GEVO 12-cylinder prime mover. So far these new series contiues to sell well for GE, sustaining it as the premier locomotive builder nationwide. With the marriage of GE Transportation and Wabtec, made official on February 25, 2019, the new corporation was referred to as Wabtec Freight. In their first year they are expect to earn $8.4 billion producing locomotives and parts, mining equipment, heavy-duty diesel engines, railroad components, information services, and transit systems.